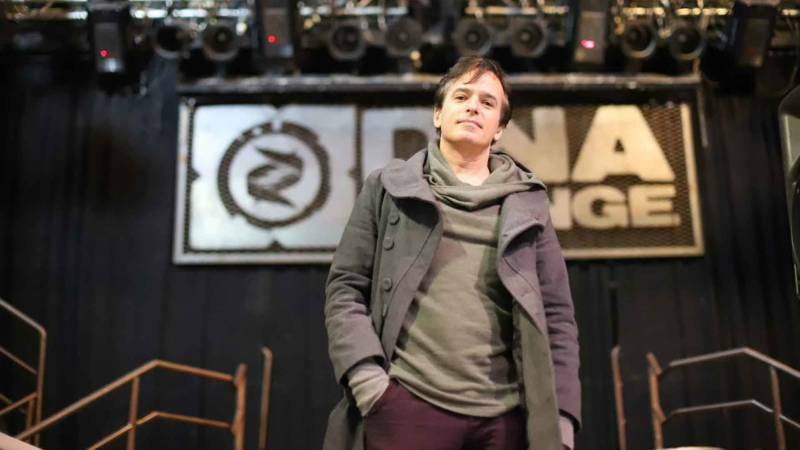 Zawinski also realized that few people, not even his own employees, knew the extent of local music venues’ corporate consolidation, or of its effects on the remaining independents. But less than a year later, three of those 18 independent clubs have shuttered or announced impending closure. (The co-owner of another, Brick & Mortar Music Hall, was accused of threatening and assaulting homeless people.) The closures of the Hemlock Tavern, Elbo Room and Mezzanine all involve plans for redevelopment—the latter venue’s landlord plainly told KQED that Mezzanine doesn’t earn him as much as offices. To Zawinski, Slim’s and GAMH ceding to Goldenvoice is practically the loss of two civic treasures. Other industry figures agree, lamenting the takeover as if the venues had shut down outright. 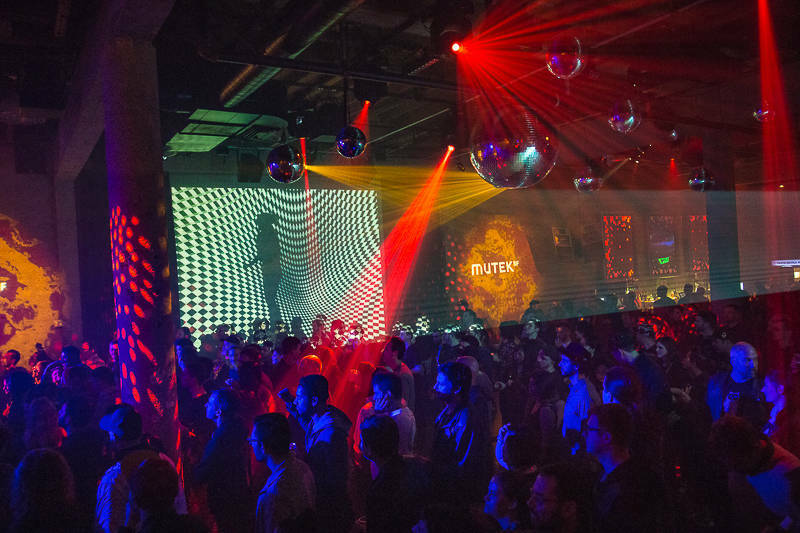 It isn’t that San Franciscans aren’t interested in concerts; corporate promoters taking over clubs and launching new festivals itself illustrates tremendous demand. But stakeholders say the erosion of the independent venue ecosystem, which follows the virtual disappearance of the city's underground DIY spaces, diminishes the concert experience for attendee and performer alike. In San Francisco, the 1960s counterculture pioneered multimedia concerts, presaged the modern music festival, and birthed the nationally recognized Bill Graham Presents, which trained a generation of local promoters. 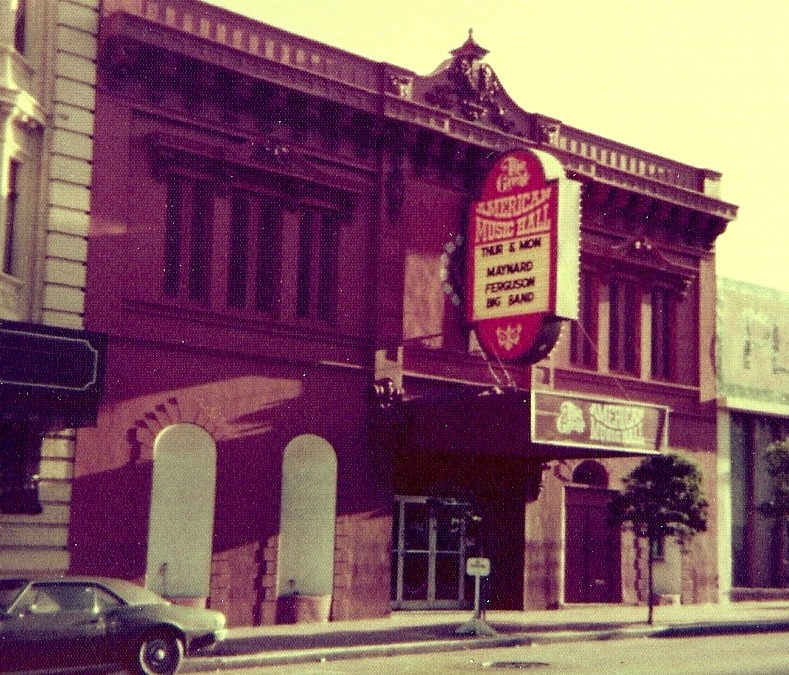 Today, though, Live Nation owns what was once Graham’s flagship venue, The Fillmore. And Slim's and the Great American, long booked by a Graham protégé, are run by a company, Goldenvoice, whose corporate parent is owned by a right-wing philanthropist. Goldenvoice and Live Nation’s diversified businesses—the latter made $2.1 billion in ticketing fees last year alone, according to its shareholder report—are so anticompetitive, they've prompted criticism from legislators on antitrust grounds. Artists, too, have cried foul: In the 2000s, indie singer-songwriter Conor Oberst of Bright Eyes boycotted venues affiliated with Live Nation predecessor Clear Channel. With national venue infrastructures, the companies can book entire tours, or entice groups away from competitors with the possibility of future festival appearances, effectively shutting out independents such as DNA Lounge. For example, Zawinski said he lost an act he’d booked several times previously to what he called a “corporate-owned” venue just a week before we spoke. “They reluctantly made it clear it was about getting a shot at a festival,” he said. Undercutting independent venues’ in-house talent buyers also tends to deprive show-goers of a well-curated slate of local openers, not to mention lessening all-local lineups. 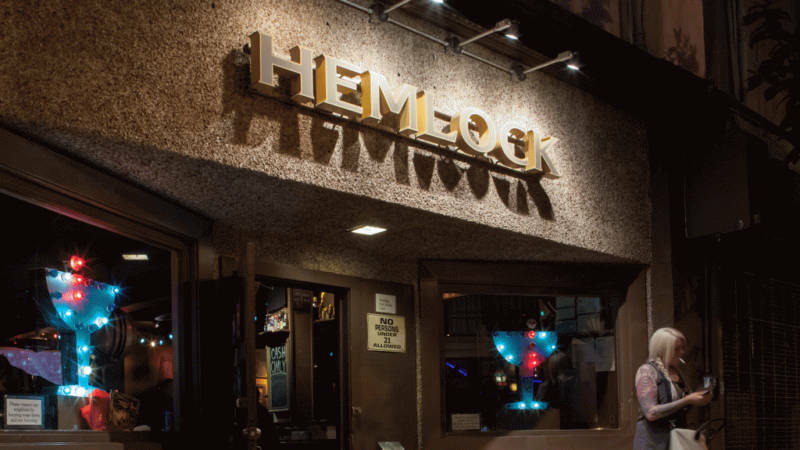 As a talent-buyer since 2002, Anthony Bedard built the Hemlock’s reputation as a rocker haunt, and early last year he landed a job booking the Great American Music Hall. 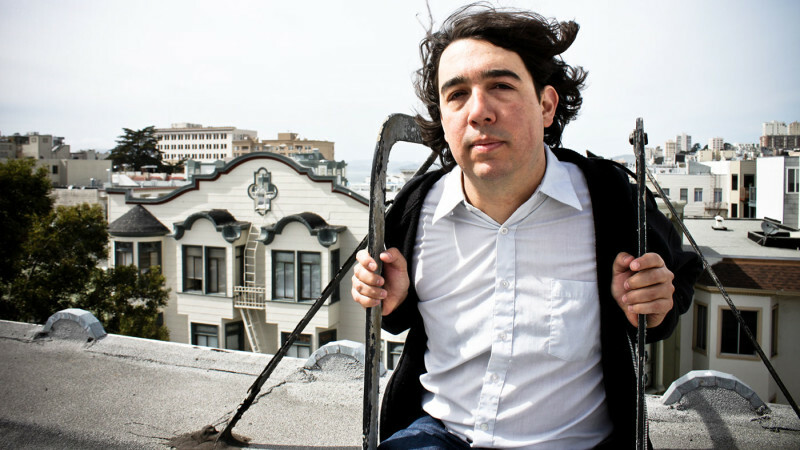 This past year, though, he lost both gigs: first after Goldenvoice’s GAMH partnership, and then ahead of the Hemlock’s demolition. Bedard's work is inflected with fandom. At the Hemlock, he took risks promoting emerging or underground acts, building a record of ear-to-the-street discernment and prescience that landed him roles at Great American, however short lived, and Hardly Strictly Bluegrass. His corporate successors at Great American Music Hall, by contrast, aren’t even pretending to support grassroots music scenes in San Francisco. Earlier this year I asked Danny Bell, a Goldenvoice talent buyer in San Francisco, if Great American patrons should expect the sort of local programming that Bedard brought to the venue. For music venue success stories, you'd have to expand the definition of "music venue" to accommodate the broader performing arts. Counterpulse, the Center for New Music, The Lab (which is currently rallying to buy its building), and the Grand Theater have all opened or reopened since 2013, and this past year provided crucial outlets for improvised, experimental, and electronic music. But their shared nonprofit status, involving heavy reliance on grant support, illustrates the difficulty of subsisting on a traditional mix of ticket and drink sales. There are reasons for optimism. Noise Pop, the booking outfit with close ties to Another Planet, will bring dozens of shows to independent venues—including the Swedish American Hall, Rickshaw Stop and Bottom of the Hill—as part of its decentralized annual festival in February and March. And Bedard, rebounding from the loss of two jobs, months ago launched Talent Moat, bringing choice lineups to independent venues including Thee Parkside, the Chapel and the Knockout.